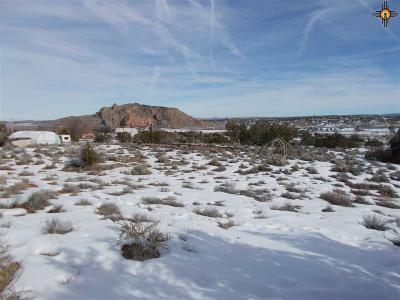 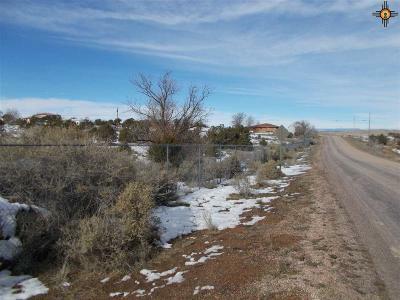 Prime lot in the Crestiview area. 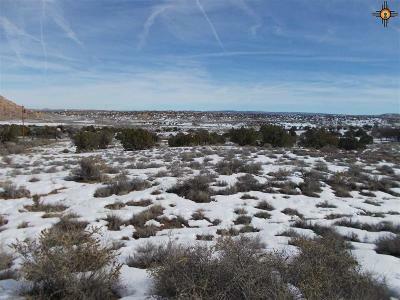 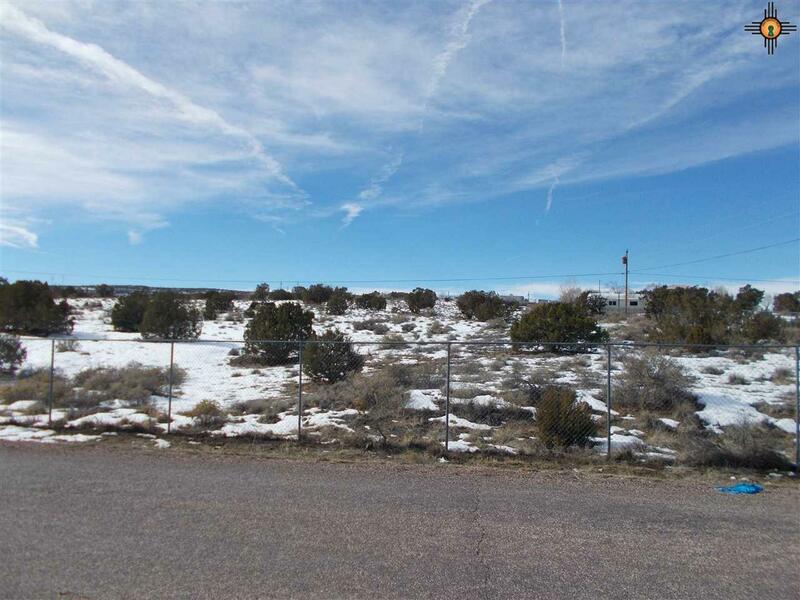 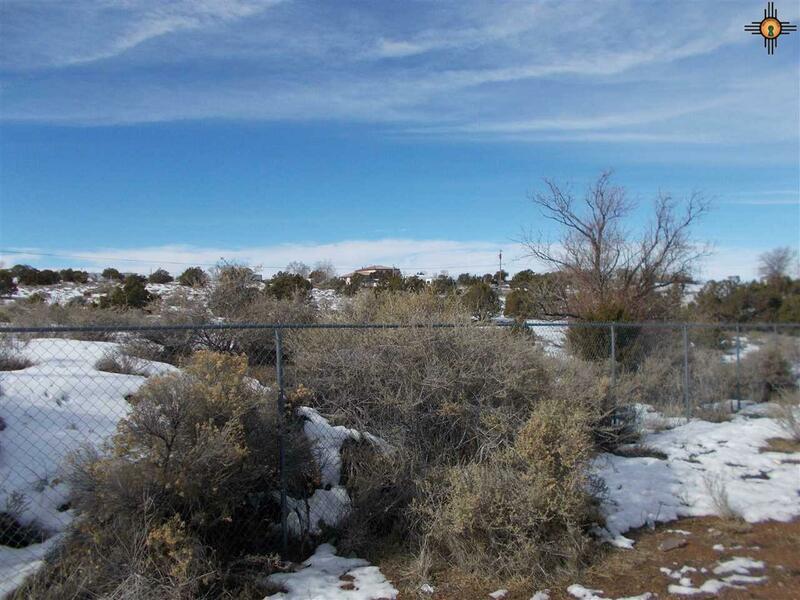 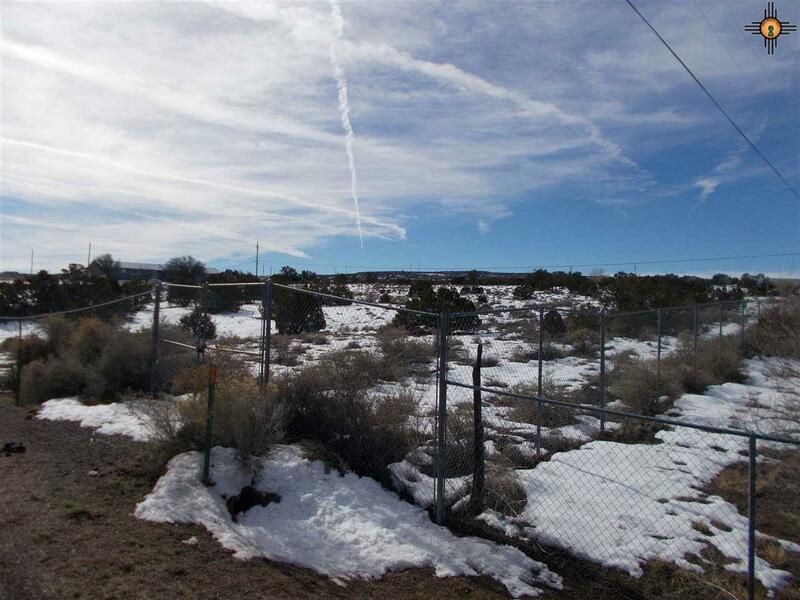 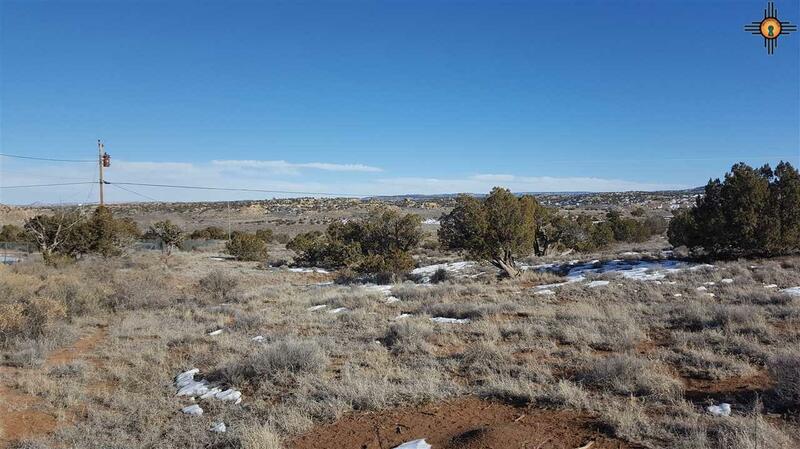 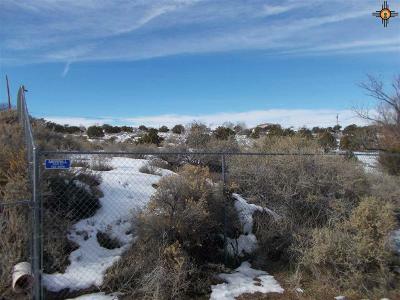 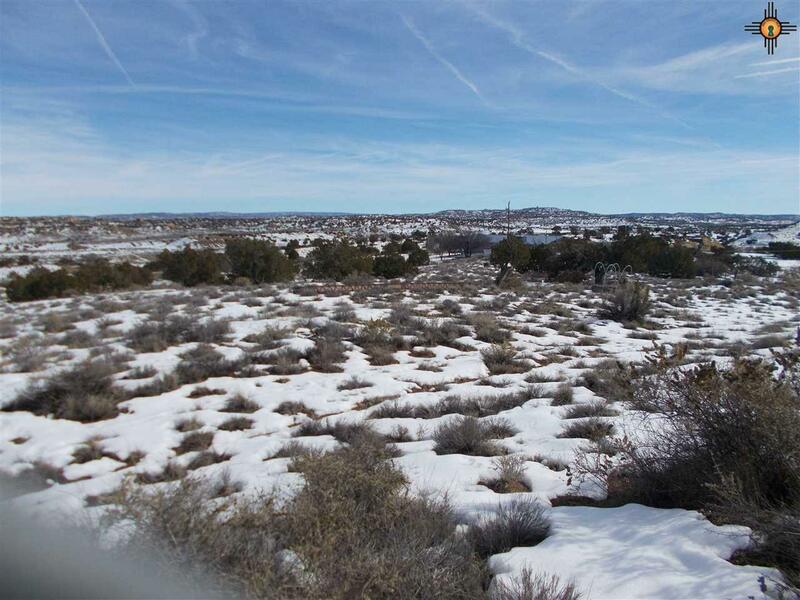 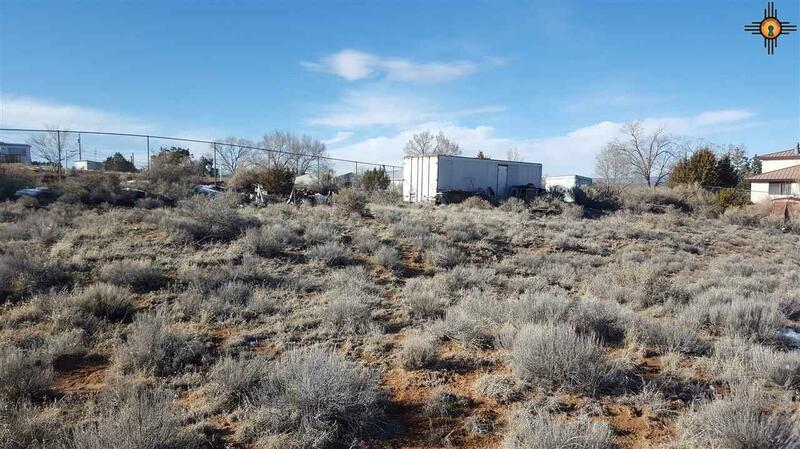 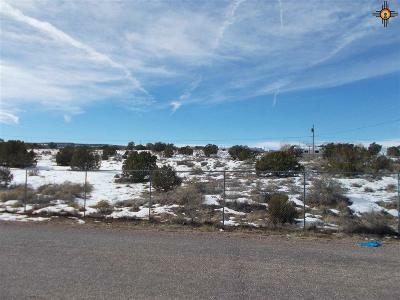 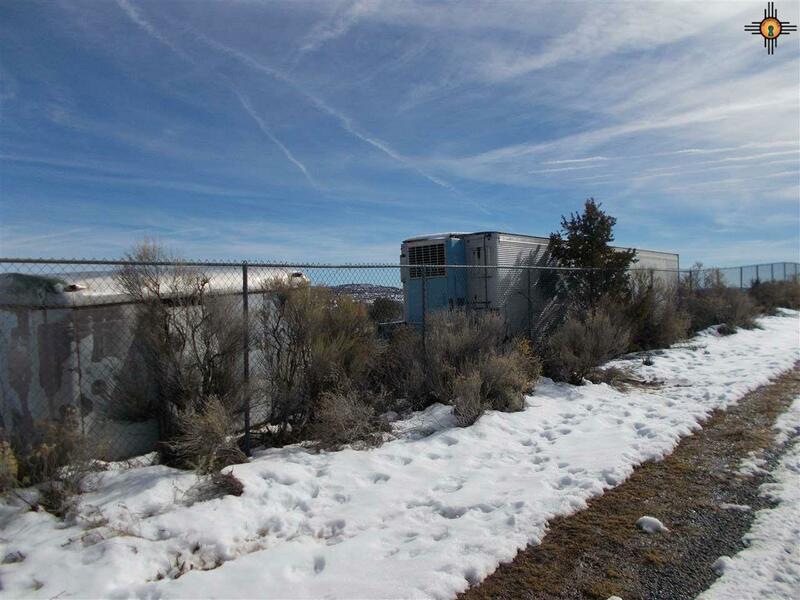 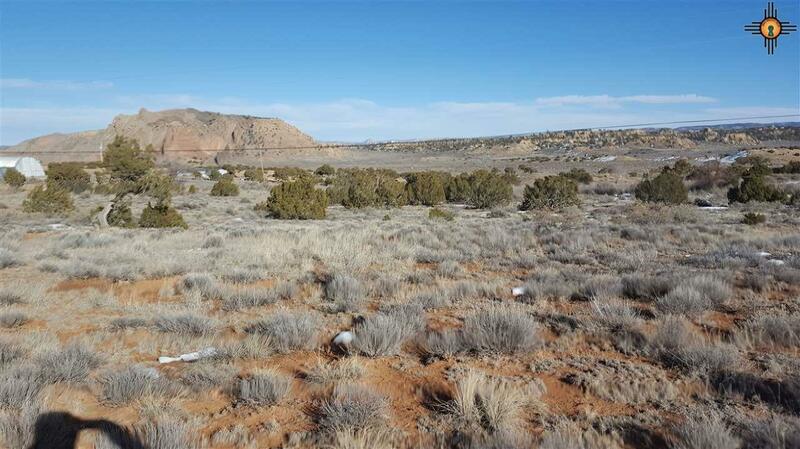 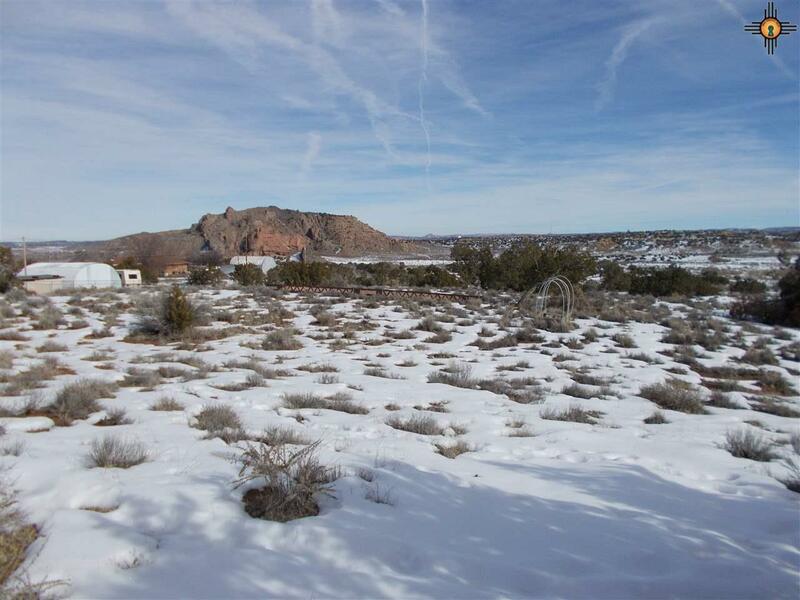 4.84 acres completely fenced with 6' chain link ready for your dream development. 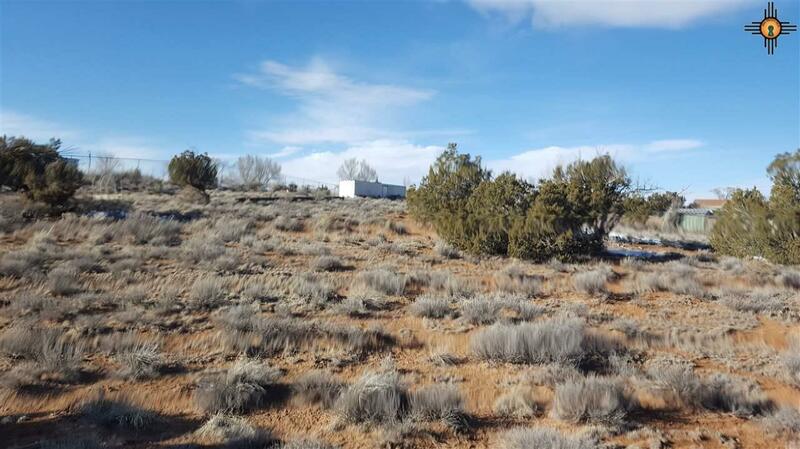 2 Storage container on site will convey with property. 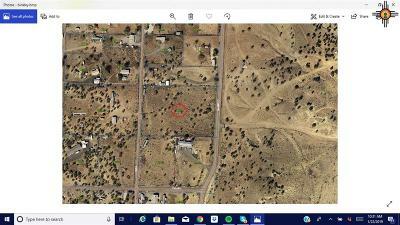 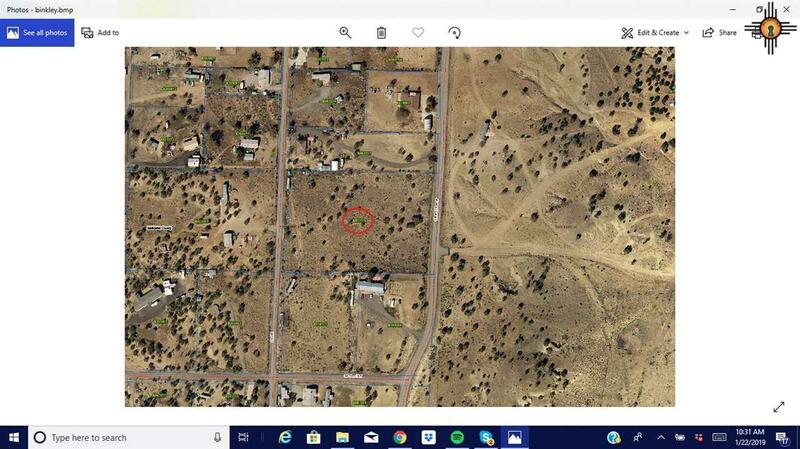 Electricity near site, water well and septic needed. 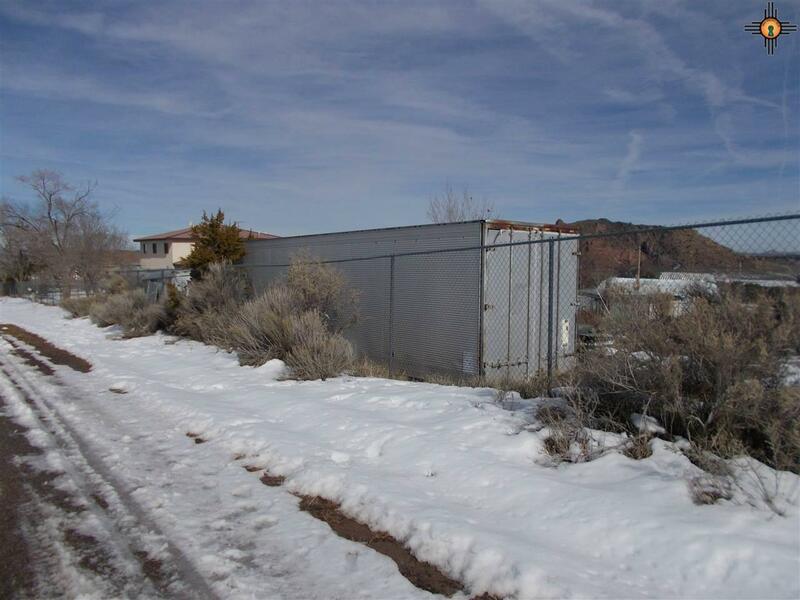 Conveniently located on Crestview Rd between Luna and San Juan.